See how powering connections in the cloud is now brilliantly simple. Transition to Mitel with Ease. This is an important time for Mitel and our customers. 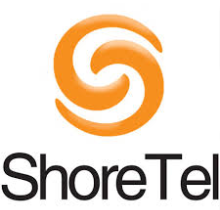 The combination of Mitel & ShoreTel offers more opportunities and greater possibilities.